This scenario is quite simple: the PIM configuration is done with PIMv1 and static-RP. The loopback0 interface of SW-2 is the static RP. 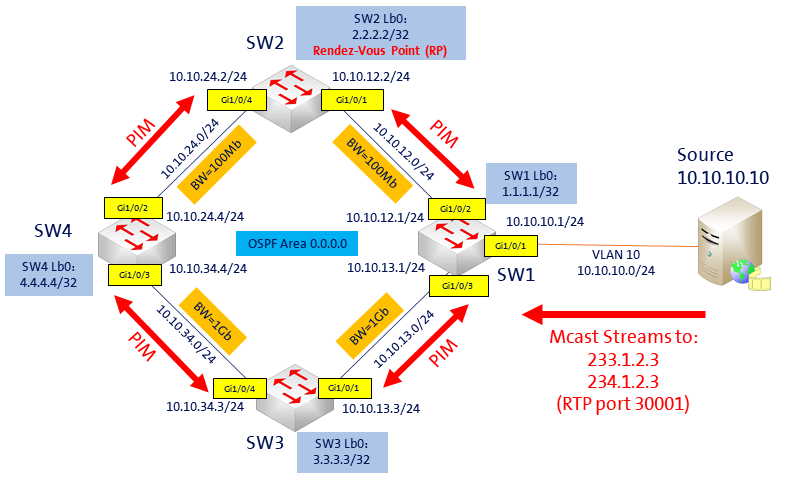 There is a faster bandwidth on the links SW1 – SW3 – SW4 comparing to SW1 – SW2 – SW4, to demonstrate later how the multicast traffic will switch from shared-tree to source-tree. First, I use an ACL to be the more specific possible. This to limit the RP only to the multicast group: 234.1.2.3. Because later, we will use another RP or SSM for the other group. I also added the “override” argument at the end of the RP definition. This is to be sure this RP configuration will not be replaced by any dynamic RP configuration. The (*, 234.1.2.3) route is the shared-tree route. We can see the RP address is 2.2.2.2, and the incoming interface is the interface towards the RP (Gi1/0/2). The (10.10.10.10, 234.1.2.3) route is the source-tree route, as we receive multicast traffic from the source. The incoming interface where is the source (VLAN 10) and there is no outgoing interface. Here, we can see the source-tree (10.10.10.10, 234.1.2.3) have SW-1 (Gi1/0/1) as incoming interface. 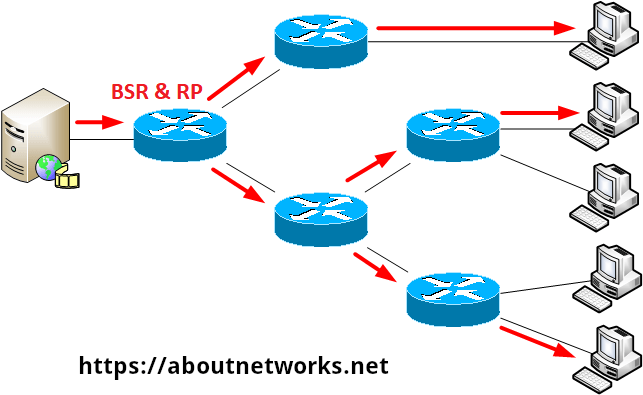 In this situation, the RP know the address of the multicast source (10.10.10.10) for the group 234.1.2.3, by maintaining a source-tree from the source to the RP. For the shared-tree (*, 234.1.2.3), there is no incoming and outgoing interface. This is normal, because we have no receiver who has joined this group yet. Note: at this moment, the multicast-routing table of SW-3 and SW-4 are empty. The switch from shared to source tree happens upon the arrival of the first data packet at the last hop router. This switch occurs because the ip pim spt-threshold command controls that timing, and its default setting is 0 kbps. So, in theory, just after the IGMP join, the multicast traffic was using the shared-tree from the RP to the receiver (SW2 to SW4). Then, it switched to source-tree (shortest path tree). Now, we can see we only have shared-tree route (*, 234.1.2.3) and the incoming interface is Gi1/0/2 (SW-2). I remove the command ip pim spt-threshold infinity and the path immediately switched to source-tree (shortest path tree) again. 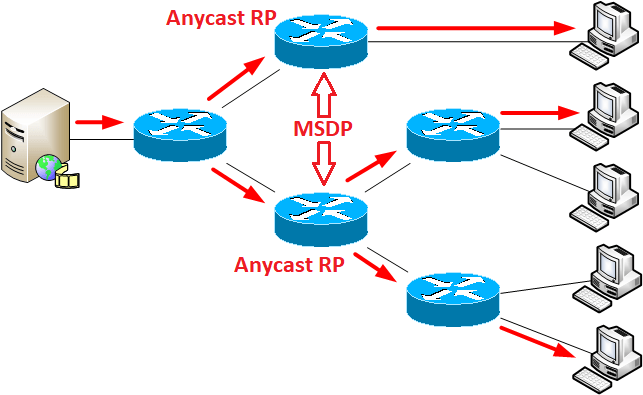 The most common reasons for multicast problems are related to RPF. 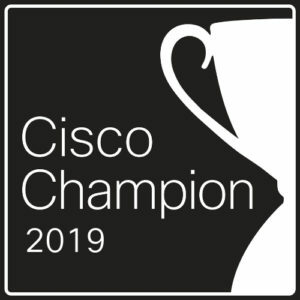 Because PIM is not enabled on all the needed interfaces, or PIM is not enabled on all the links running the IGP, or the PIM neighbor are not forming an adjacency because of an NBMA link or an ACL, for example. And this may create RPF failure. RPF checks are used at the control and date planes of multicast routing; some PIM control-plane messages are subject to RPF checks and data-plane RPF checks are done every time a multicast data packet is received. The source IP address in the packet should be reachable via the receiving interface. It may be the real multicast source IP, like in shortest path tree, or the RP IP address, like in shared tree. Or, we can also see on the multicast routing-table, if the “RPF nbr” value is 0.0.0.0, then we have an RPF problem. Remember to configure IP PIM also on the RP interface, on the source(s) interface(s) and on the client(s) interface(s). If you use static-RP, add the “override” argument at the end of the RP configuration. Be as specific as possible on the RP or SSM range definition: add an ACL to limit your groups/channels. debug ip igmp group_IP – To display the IGMP packets related to the group. debug ip pim group_IP – To display the PIM packets related to the group. debug ip mpackets list ACL – To see the multicast packets matching the ACL.